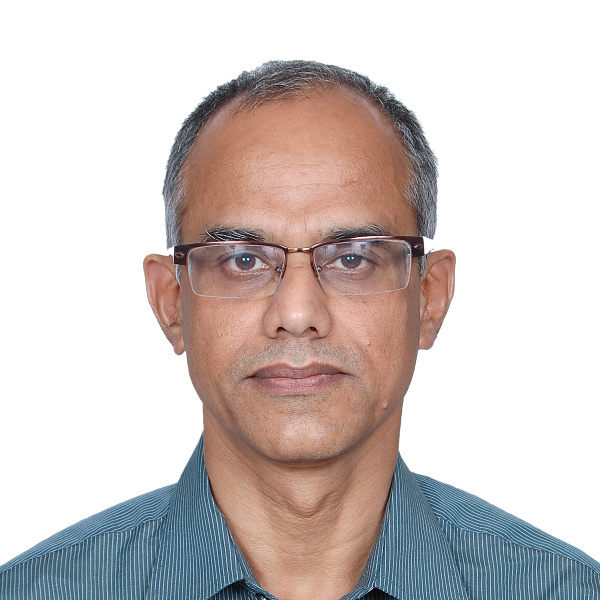 Mr. B Subramanian (BS) is a Physics Graduate from Madurai Kamaraj University with 33 years of comprehensive experience in Marketing, Warehousing, Distribution and Supply Chain Management. BS has undergone Middle Management program for Management Development at IIM, Ahmedabad and an Executive Certificate in Management Program with Ross School of Business, University of Michigan University, Ann Arbor. BS had served Hindustan Motors, JCB India before joining TVS Logistics. BS is trained in Balanced Score Card and Strategy Implementation by Customer Lab sponsored by TVS Logistics. BS is also trained in Comprehensive Business planning by KPMG in TVS Logistics. BS had played key roles in formation and successful operation of two Joint Ventures of TVS Logistics.